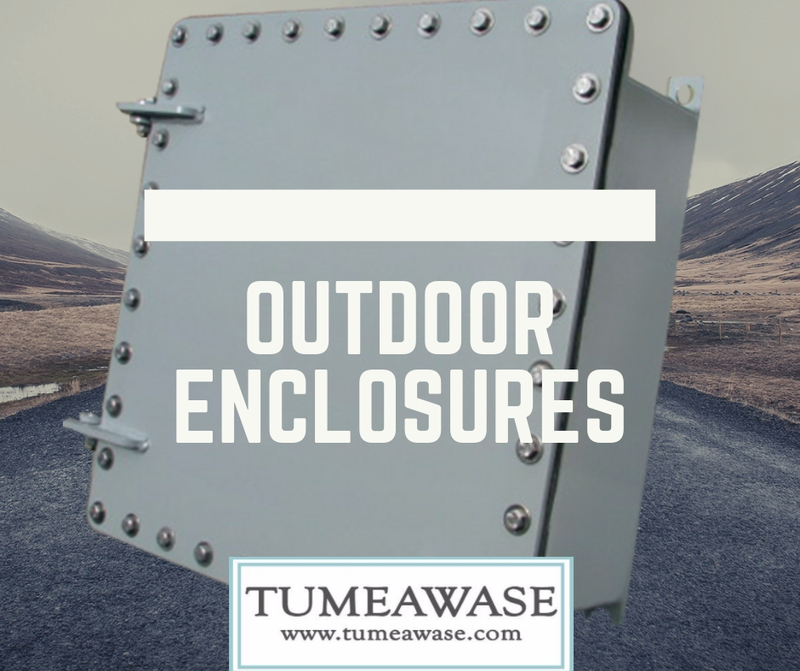 If a company will use electronic equipment for outdoor application, they would probably need to invest on a good outdoor electrical enclosure that will surely protect their priced machinery or component. Enclosure should protect electrical equipment from any potential ingress that can be brought by wind, rain, or any foreign material ingress. In addition to this, equipment should be protected from extreme temperatures. When choosing a waterproof electrical enclosure, IP & NEMA rating can help engineers in determining the right enclosure. Although, it is important to note that not enclosures are created equally regardless of the rating it has. Each of the enclosure has different and unique features and qualities from one another. Their specific features make them appropriate for certain applications. Before choosing an enclosure, engineers should have the right knowledge in determining the needs of a project before choosing the right enclosure. Two of the most important factors to consider are location and environment. Where enclosures will be placed will play a big factor in making the big decision. For outdoor enclosures, always choose water proof ones. No matter what the environment will be, the weather outside the enclosure will definitely affect the condition inside the electrical enclosure. The potential harmful factors that can affect an equipment’s process would be moisture, heat, and UV rays but choosing the right enclosure can contribute in preserving this equipment. Therefore, when choosing the right enclosure for outdoor applications, choose electrical enclosure that is water proof. Design engineers should be equipped with right knowledge regarding different weather ratings to make sure that they will choose the right electrical enclosure to protect their machineries and components. In determining the right enclosure it is crucial to know the definition and difference of IP and NEMA ratings. Type 4, 4X: these enclosures are watertight and dust tight. These can also prevent ice formation and both applicable to indoor and outdoor use. Aside from this, enclosures with these ratings can also protect equipment form hose-directed water and splashing. In addition to this, these enclosures are also corrosion-resistant. Types 6 & 6P: These enclosures protect enclosures from hose-directed water like the mentioned type above. However, the difference is it can withstand temporary water submersion with limited depths. It can also be undamaged from external ice formation. The first digit of any IP rating identify the degree of protection the outdoor weatherproof enclosure that can give against ingress of foreign objects (ranging from 0 to 6). The second digit of any IP rating identify the degree of protection an IP electrical enclosure that it can provide from water ingress.